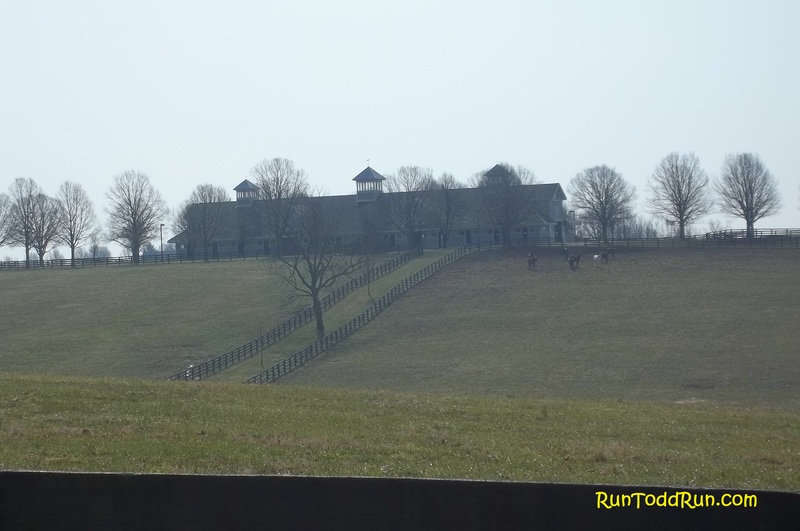 Holy Hills! 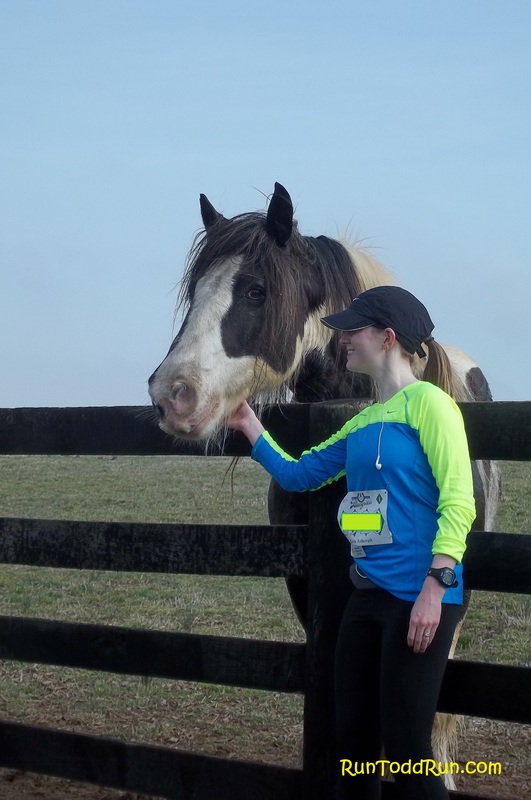 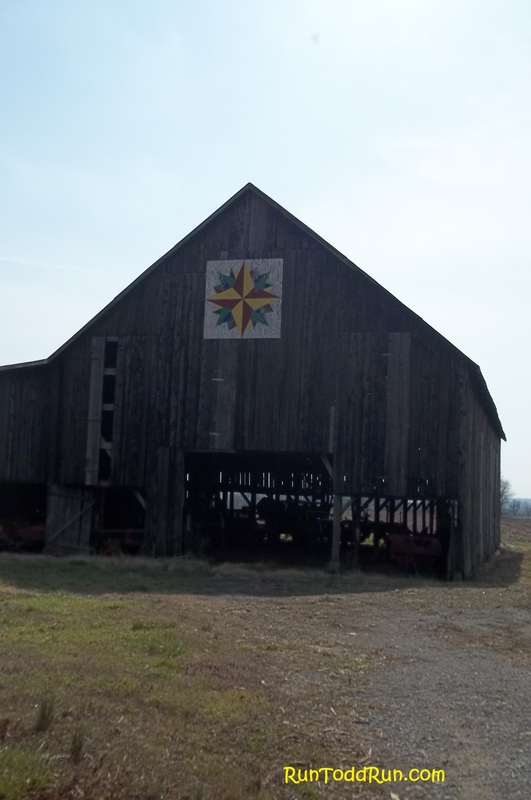 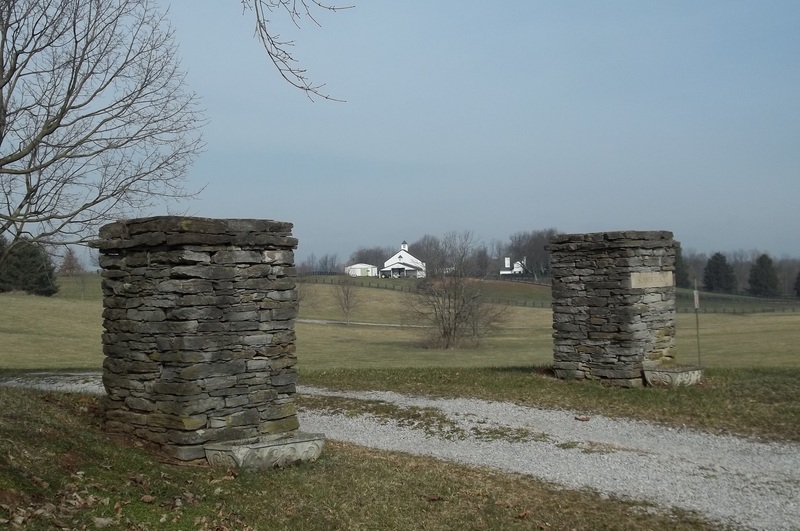 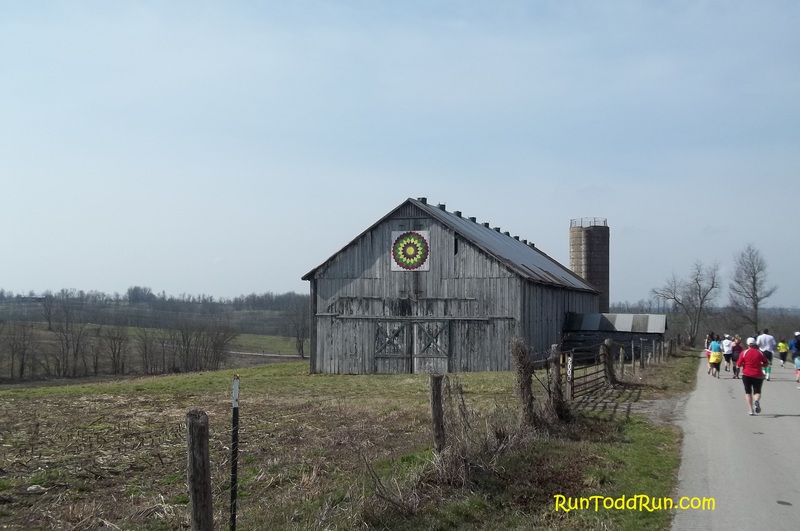 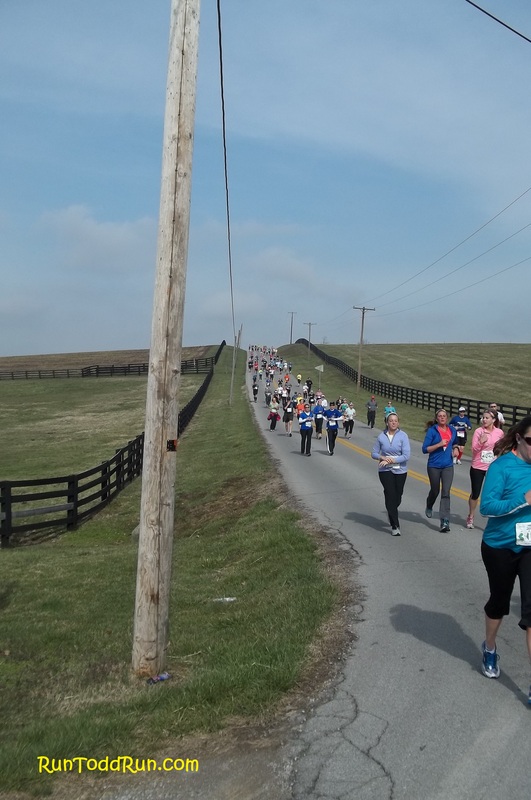 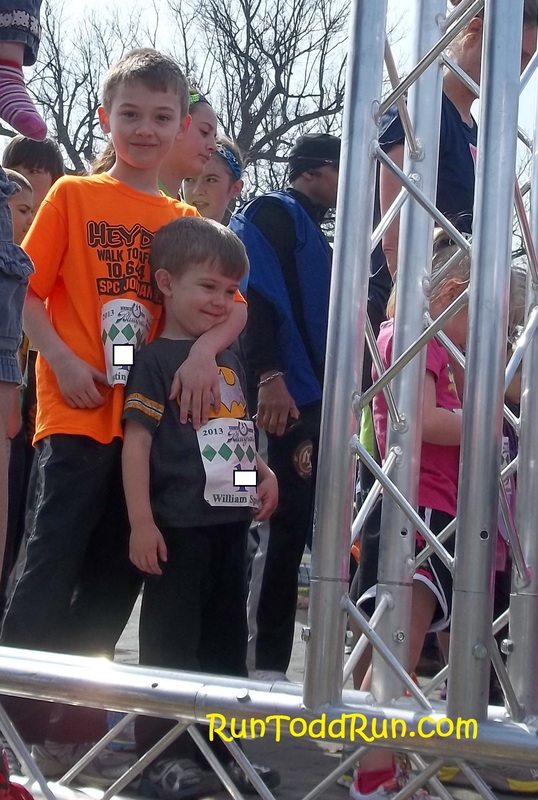 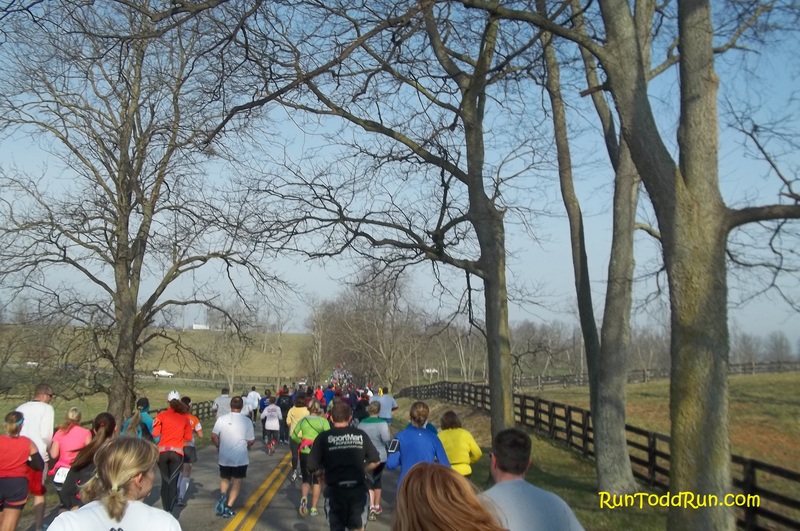 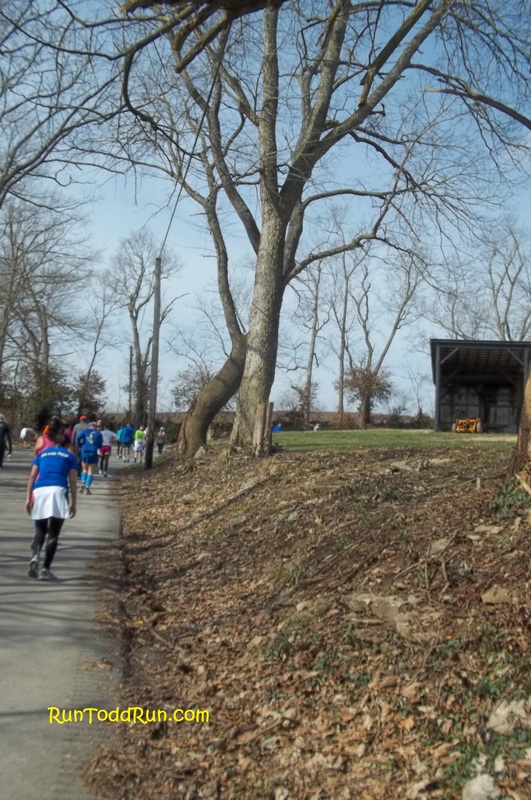 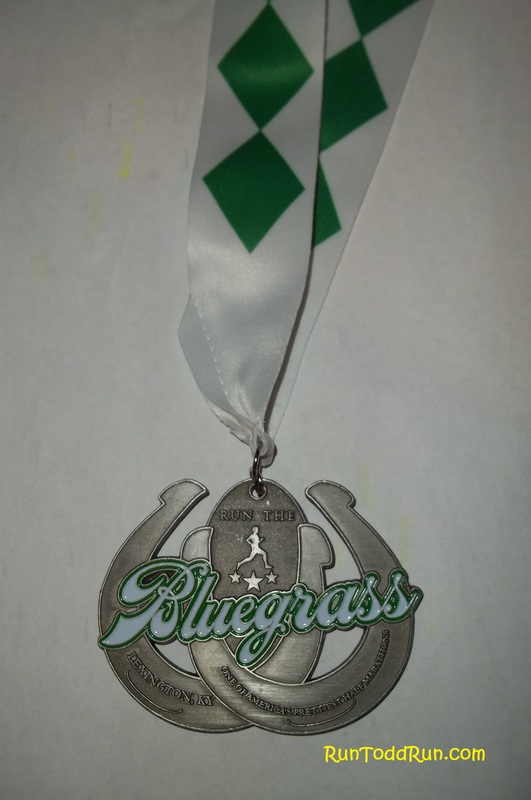 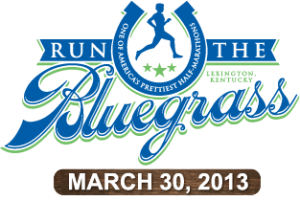 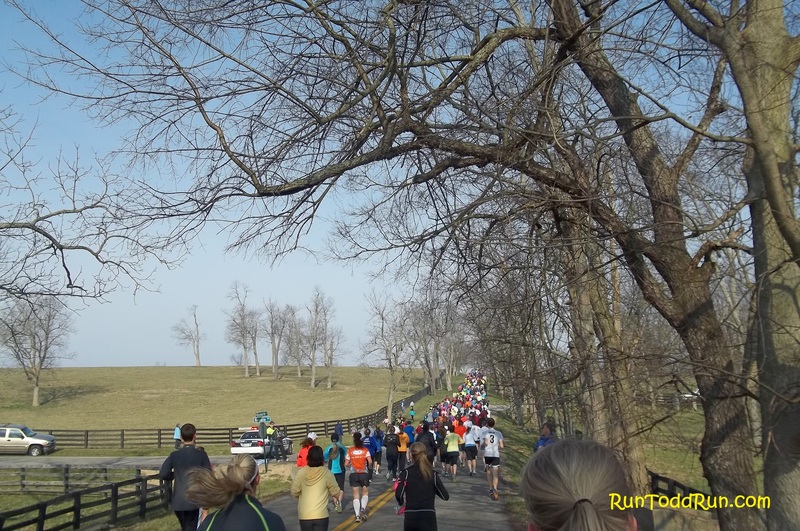 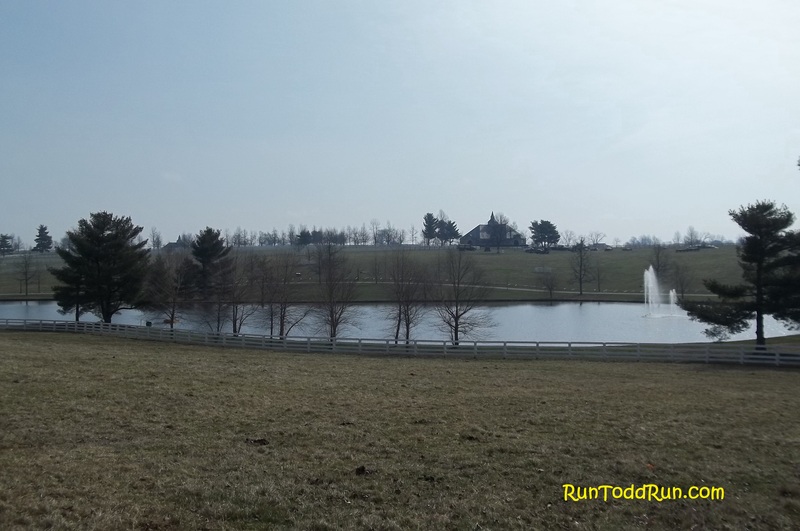 Run The Bluegrass Race Recap. 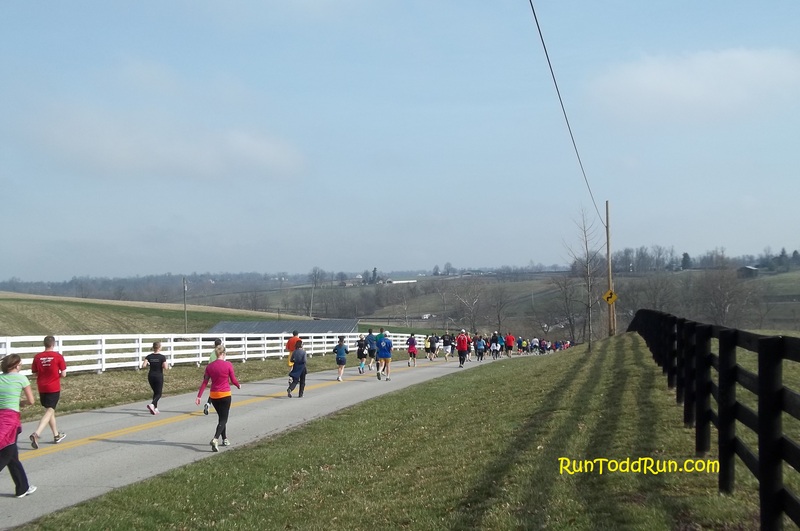 | Run Todd Run!